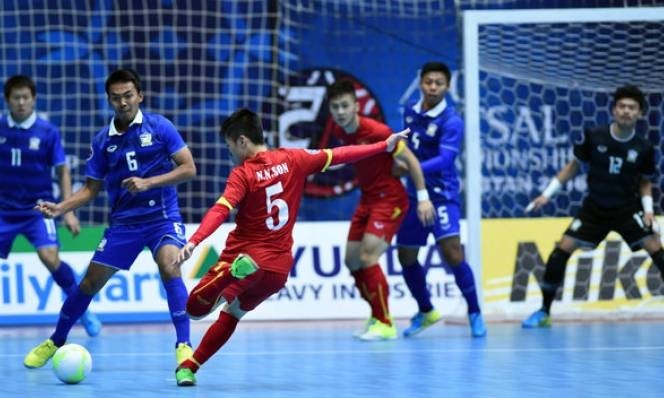 Việt Nam has been drawn into Group A of the ASEAN Football Federation (AFF) Futsal Championship 2019, scheduled to take place in HCM City on October 21-27. The team will compete alongside Thailand, Timor Leste and Cambodia. Group B consists of Malaysia, Myanmar, Indonesia and Australia. Việt Nam and Thailand are expected to reach the semi-finals as Timor Leste and Cambodia have not historically fielded strong squads. In Group B, Australia is likely to top the group. To avoid Australia in the semi-finals, Việt Nam needs to top Group A. The AFF has also organised the AFF U18 Futsal Championship 2019 for the first time to allow young players to hone their skills and gain experience in preparation for the AFC U19 Futsal Championship 2020. Twelve teams will participate in the regional U18 event that will take place in Việt Nam next year from August 5-18. Việt Nam was drawn into a group with Malaysia, Thailand, Cambodia, Singapore and Australia. Indonesia, Myanmar, Timor Leste, the Philippines, Laos and Brunei will make up the other group.